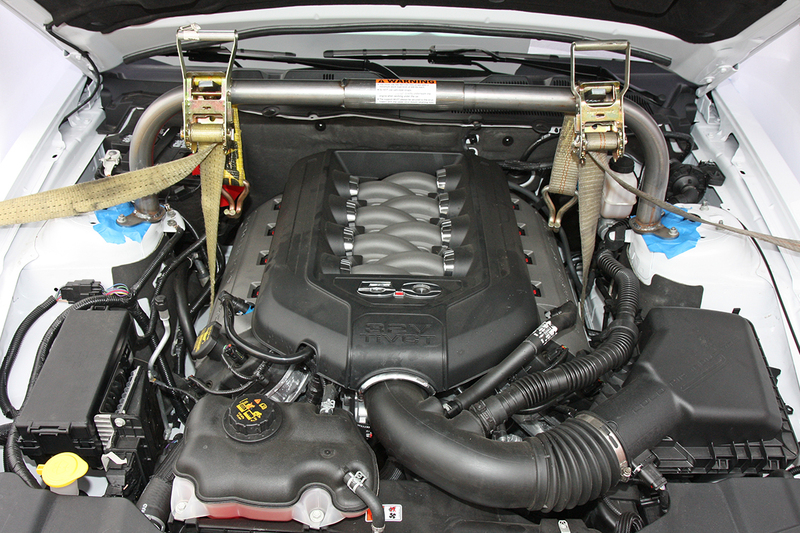 Engine Support Beam for 2005-2014 Mustangs holds the engine up, allowing removal of the k-member. Ideal when installing the Mm5KM-7 k-member, or other aftermarket k-member. 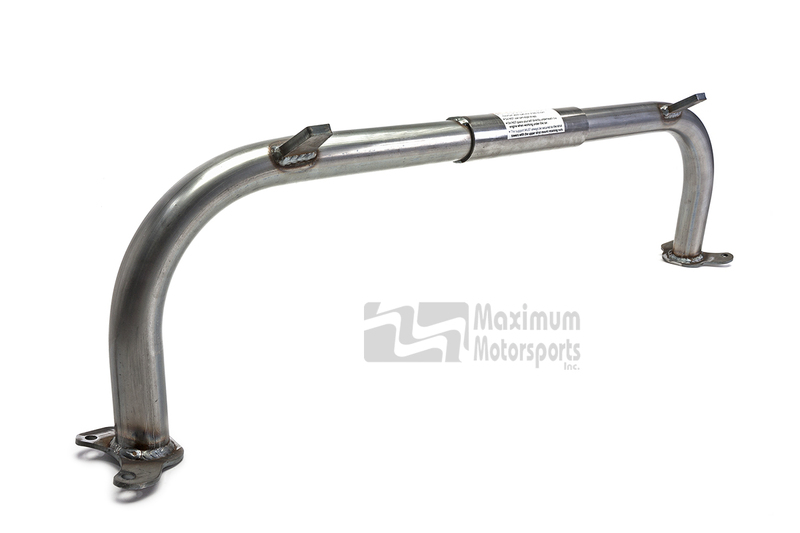 You can read Maximum Motorsports' highly detailed MMT-11 Engine Support Beam installation instructions before purchase.